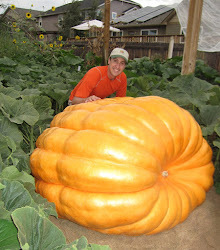 In two different seasons I've lost pumpkins due to irrigation problems. I'm hoping I've put that in the past with this high tech contraption. 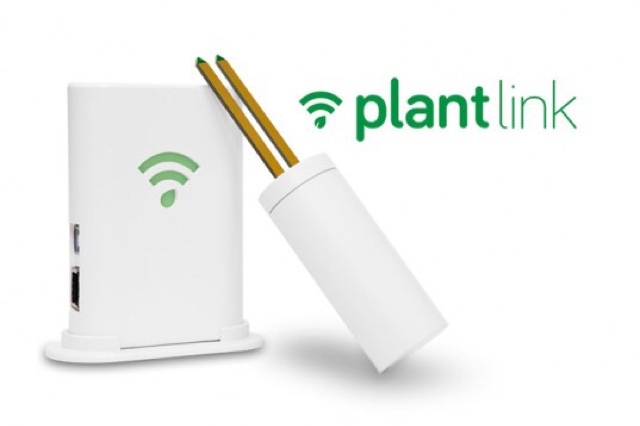 The Plant Link probe constantly monitors the soil moisture levels and will send alerts to an app on my phone and via email if the moisture isn't ideal. 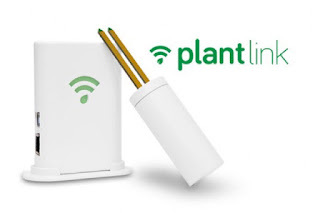 I'm hoping this will not only keep the plants out of trouble, but will help me dial the watering in better.